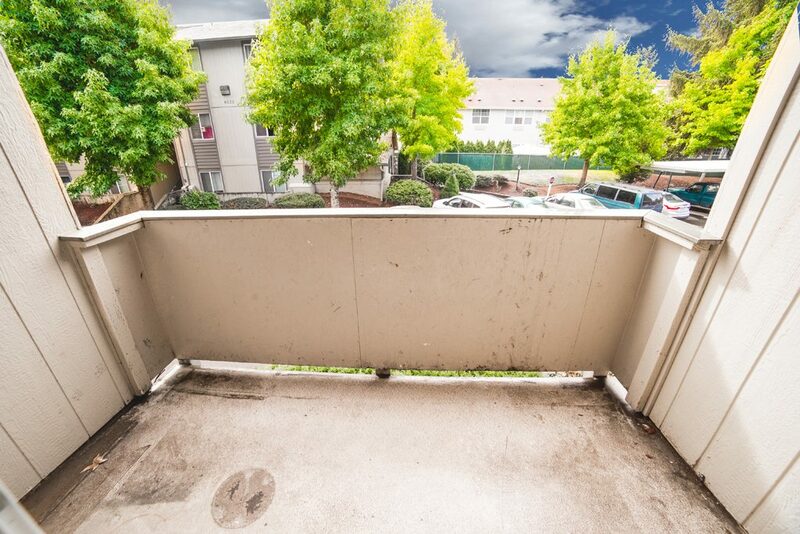 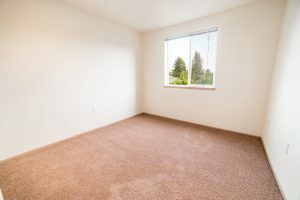 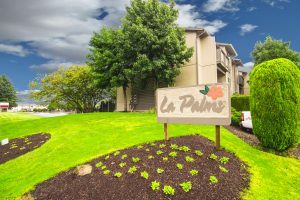 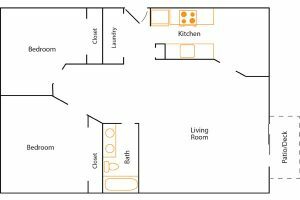 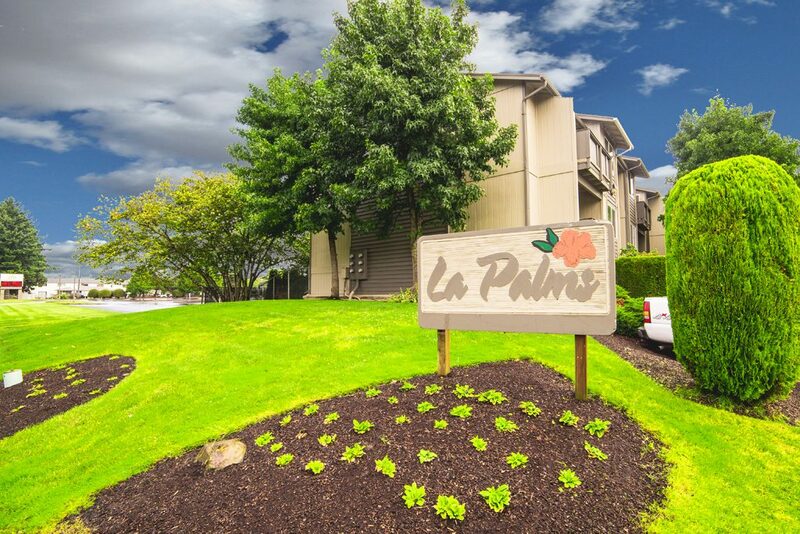 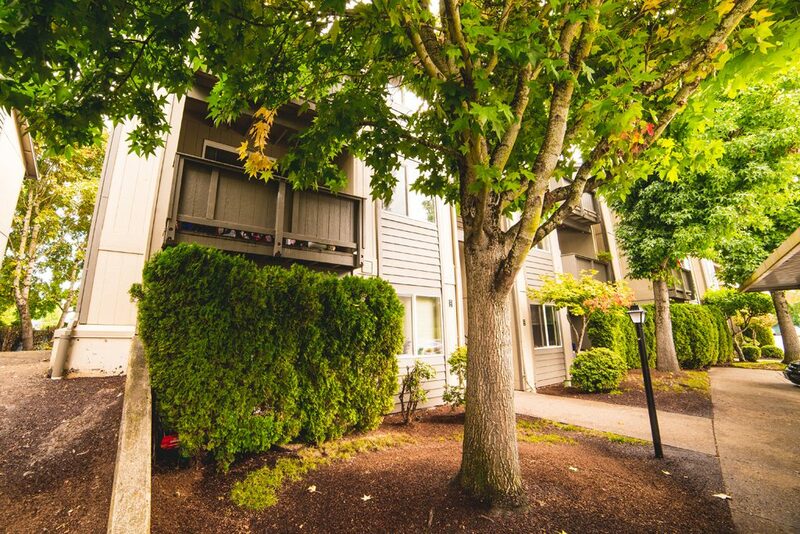 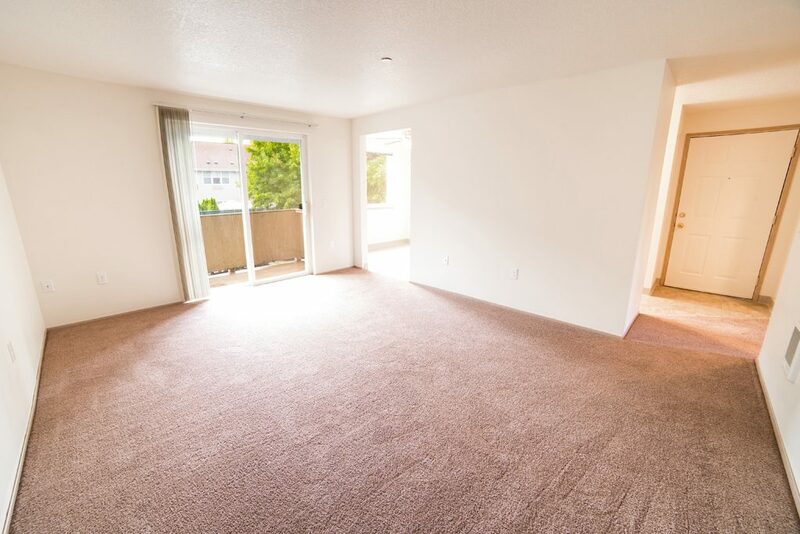 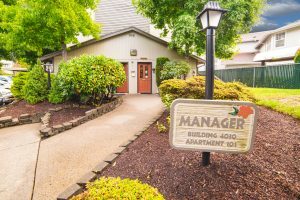 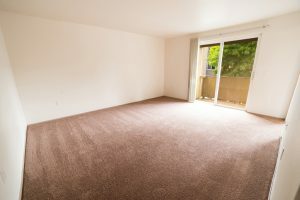 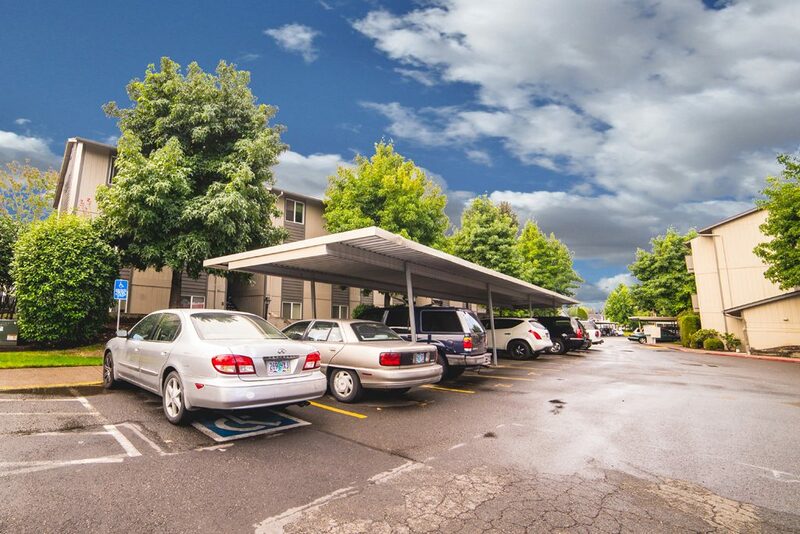 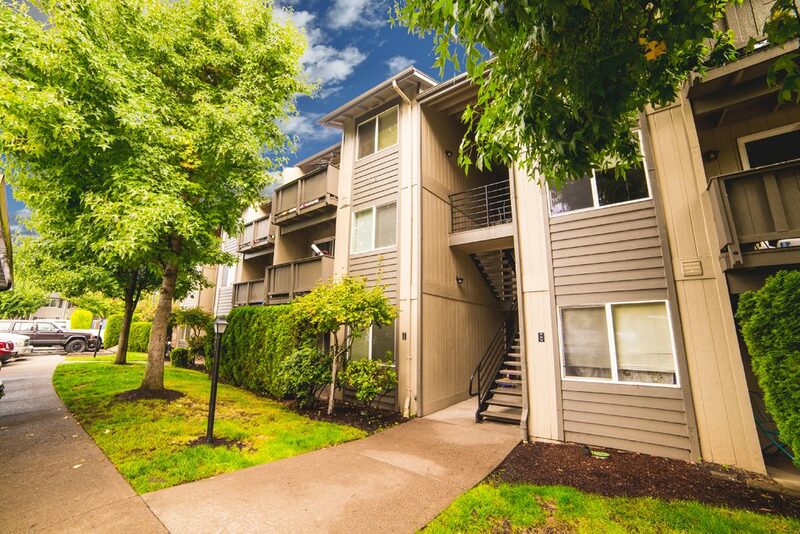 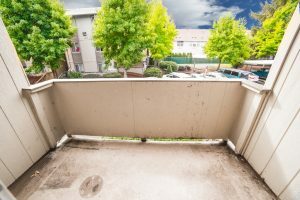 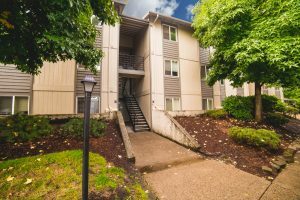 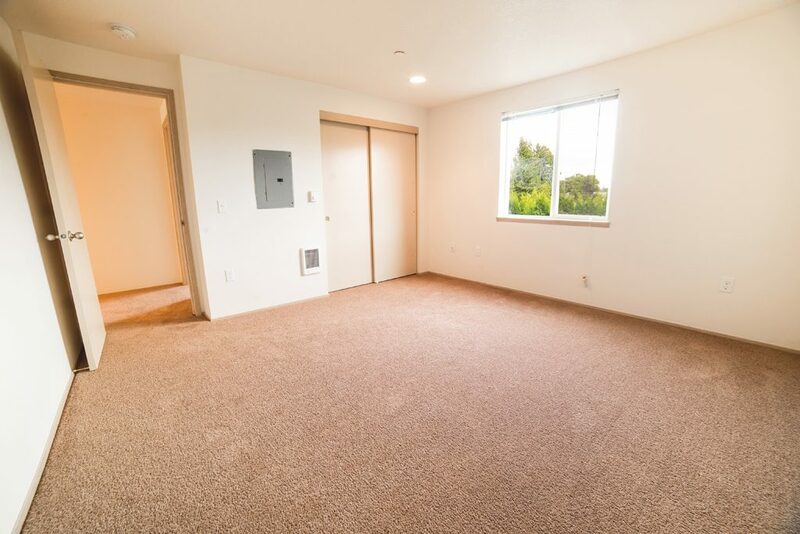 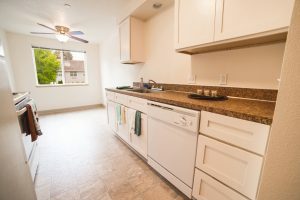 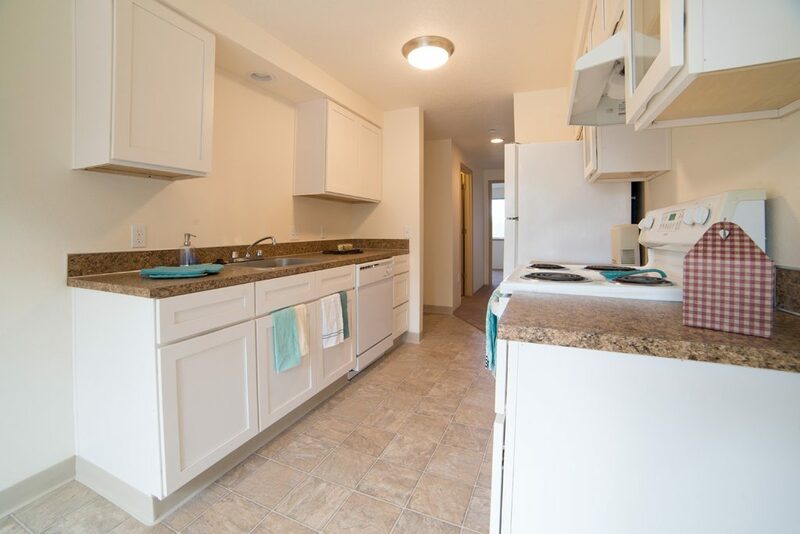 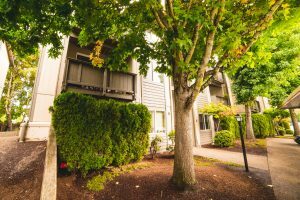 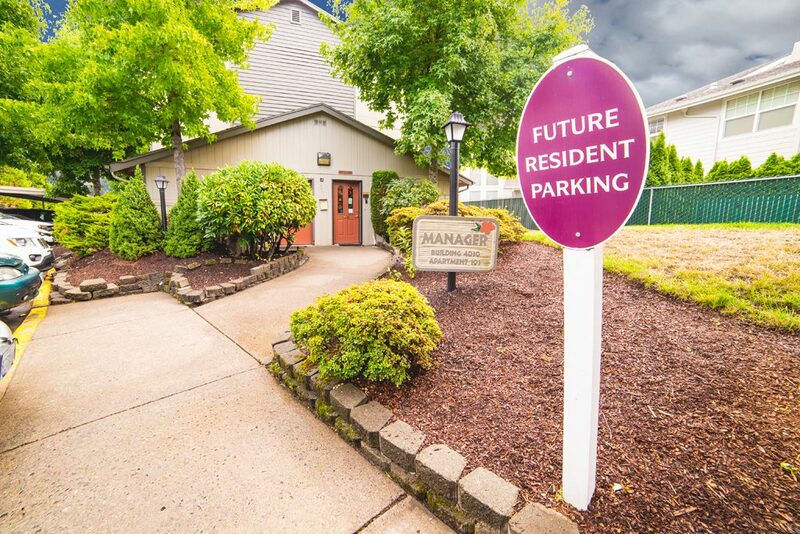 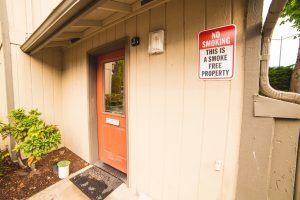 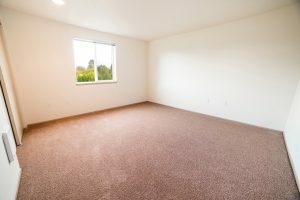 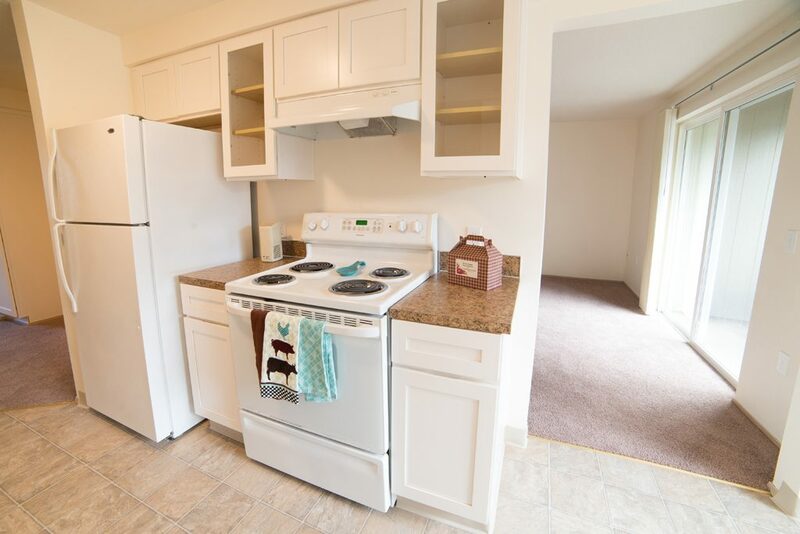 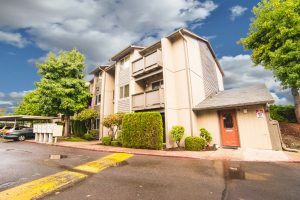 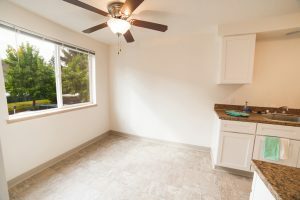 La Palms Apartments - Salem, OR | Norris & Stevens, Inc.
La Palms in Salem, Oregon offers spacious two bedroom apartments for rent with washer and dryer hookups, full kitchens and private patios or balconies. 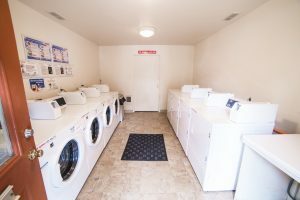 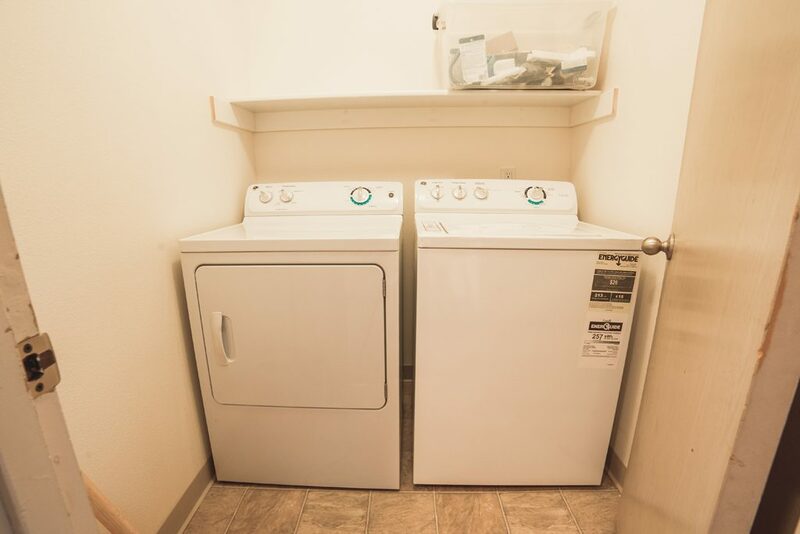 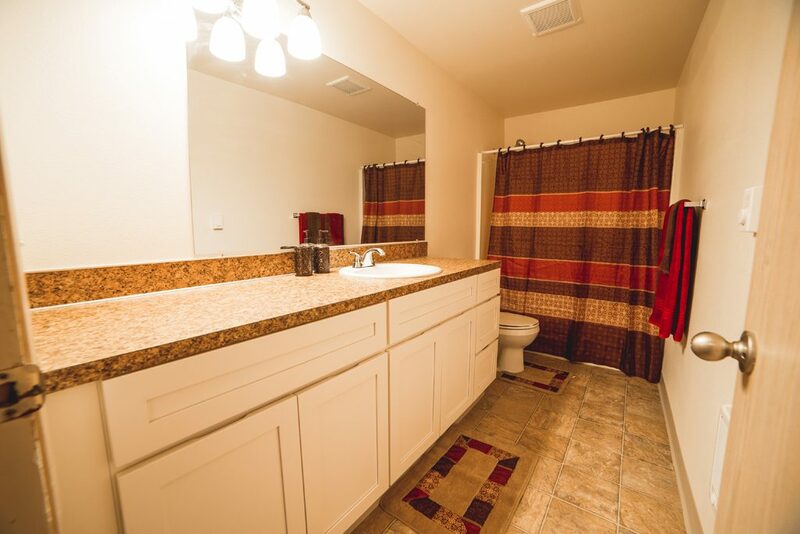 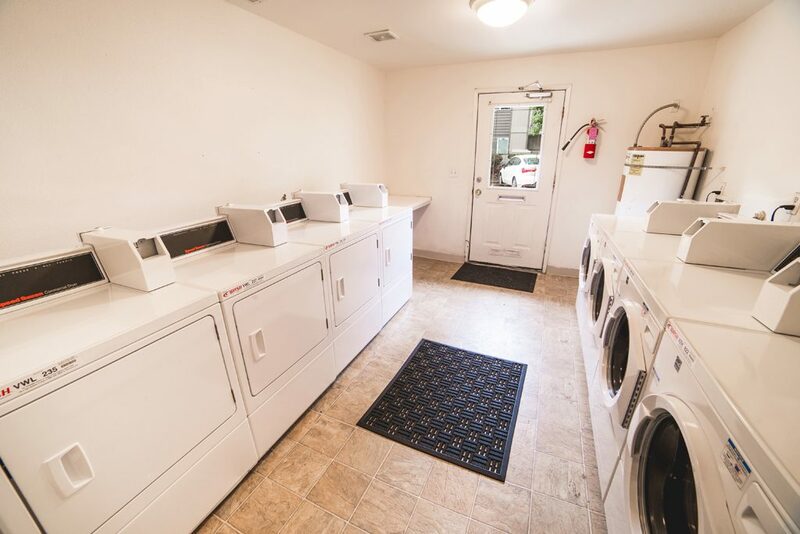 The community features a laundry facility and cable and internet ready homes. 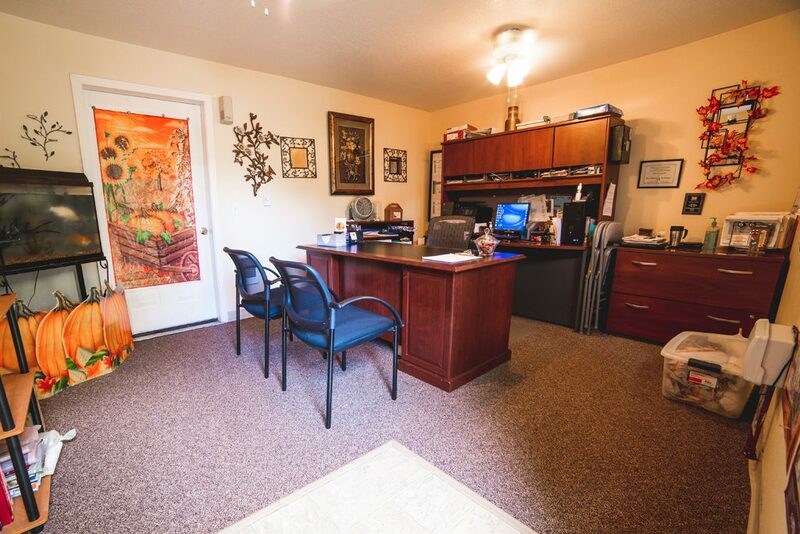 Our apartment community is just minutes from I-5 and close by to Lancaster Drive and Silverton Road.